Wake Forest’s Heritage neighborhood turns 10 years old this year. To celebrate, we are counting down the top 5 best parts of residential life in this highly desirable neighborhood. If you’re relocating to the Wake Forest area, consider buying a home in Heritage and find out what makes life so wonderful there. As a master-planned community, Heritage is much more than a collection of attractive homes and well-groomed streetscapes. It serves as a foundation for your Wake Forest lifestyle, not to mention a friendly setting for living near your welcoming neighbors. Here are the best aspects of living in Heritage. Whether you’re working or playing near Heritage, take comfort from the fact that everything is within easy reach. There are many businesses nearby that provide the option for employment close to home, along with fun places to shop and dine. Enjoy your pick of restaurants offering casual carry-out, family dine-in, sports pub settings and upscale fine dining. Greenway parks, a soccer complex and even neighborhood schools add to the long list of amenities that Heritage at Wake Forest offers. 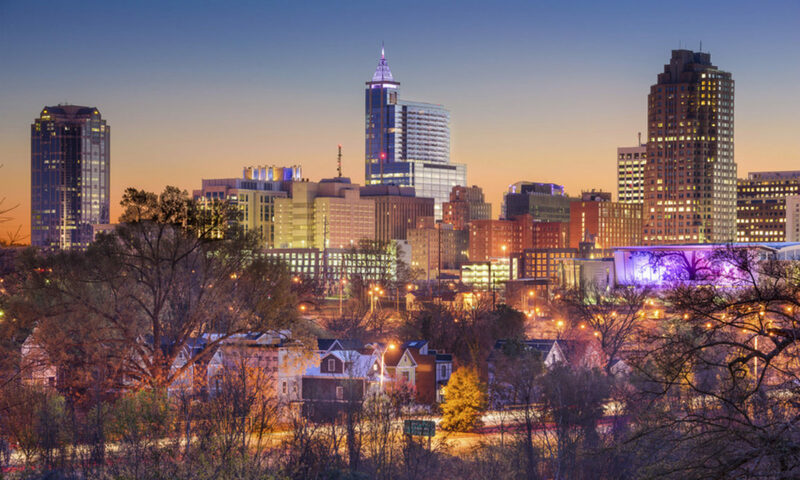 Just close enough to the capital city of Raleigh and the opportunity-rich Triangle, yet just far enough to ensure families a generous amount of the green space, fresh air, and blue sky, Heritage was destined to succeed in Wake Forest. Twice in its first ten years, Heritage was voted North Carolina’s Master Planned Community of the Year. The atmosphere is much like one might expect in a friendly village from days gone by, only this village is as thoroughly modern as it is diverse and attentive to lifestyles of the 21st century. Gone are the days when you had to drive out of your way to buy groceries, pick up a pizza, send in your dry cleaning and take your pet for a check-up. Heritage is conveniently located to just about everything, and it offers residents the ease of running daily errands literally down the block or just around the corner. Easily find banks, package shipping stores, schools, medial care facilities and specialty shops close to your home in Heritage. Heritage Wake Forest offers enough amenities to its residents to keep everyone entertained for years to come. Want to enjoy a round of golf? 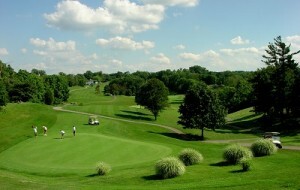 The beautifully designed Heritage Golf Club winds throughout the neighborhood. It’s a semi-private golf club with an 18-hole course, full practice facility, PGA staffed pro shop and stunning clubhouse with an array of amenities. The wide variety of home plans and architectural styles in Heritage allows you to choose a design that matches you with your dream home. But of course you don’t just get a magnificent house when you live in Heritage — you get the amenities and location to go along with it. Don’t wait another day to fulfill your heart’s desire at Heritage Wake Forest! Contact us at 919-235-0007 to schedule a showing of a home for sale in Heritage or request a tour of the neighborhood and see for yourself what life is like in Heritage at Wake Forest.